Change! : cool logo, what is it? 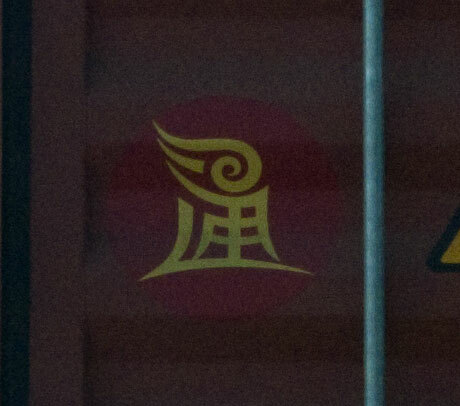 cool logo, what is it?